James, a West Virginia native, moved back to Kanawha Valley area after having lived in the north eastern United States many years. Being a Luxury eyewear boutique owner in a fast upscale environment, he comes with many years experience. 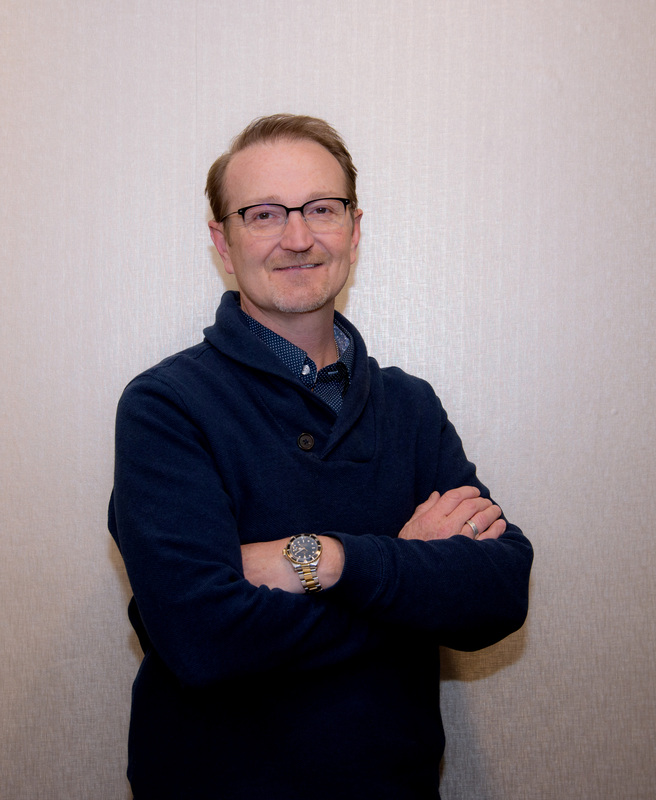 He comes to West Virginia with goals of creating an environment to assure patients receive the best of care with a delight in luxury eyewear. At Ramsey Eye Care we strive to accommodate ALL patients by paying attention to details and giving them the ultimate experience and perfect vision that can be obtained. 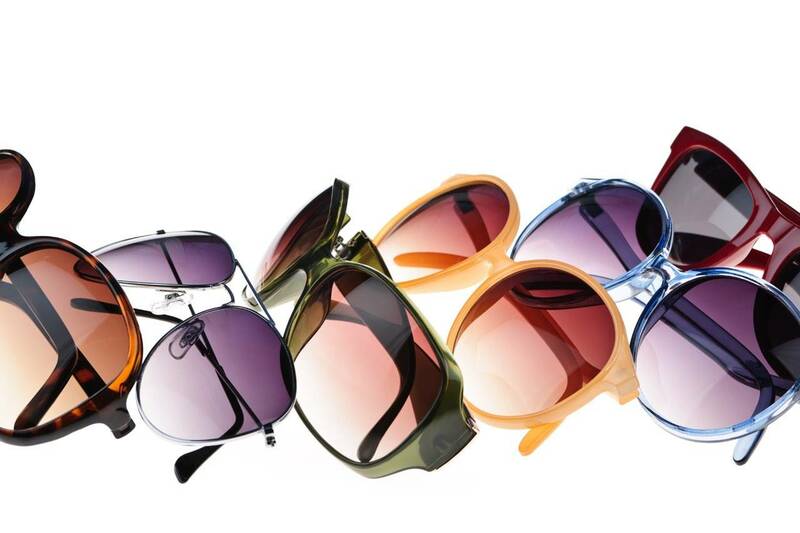 Our goal is to give you the most Fashion Forward eyewear available in the optical industry.